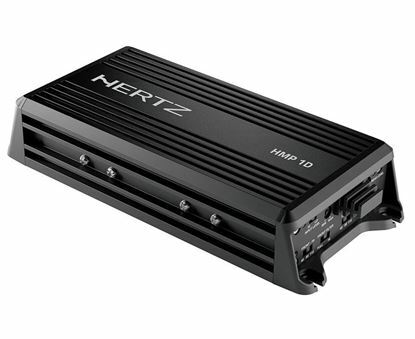 HCP 2 MX marine amplifier feature a compact design ready to face the open water environment, providing tons of clean power. HCP 4M four channels marine amplifier feature a compact design ready to face the open water environment, providing tons of clean power. 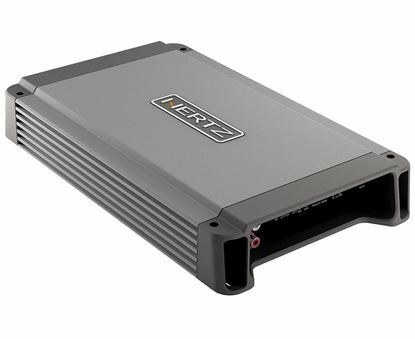 Thanks to the ultra-compact cast-aluminium chassis (IP64 rated), the HMP 1D amplifiers is nature-proof, being the ideal choice for UTV/ATV/motorcycle installations. 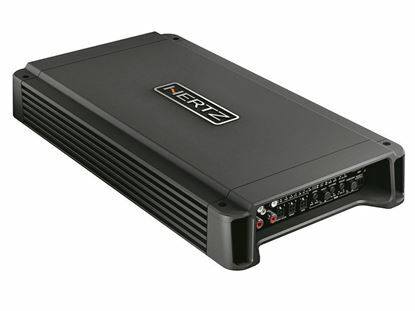 Thanks to the ultra-compact cast-aluminium chassis (IP64 rated), the HMP 4D amplifiers is nature-proof, being the ideal choice for UTV/ATV/motorcycle installations. Engineered specifically for powersports applications. HCP 5MD is a front + rear + sub complete car audio amplifier with five very powerful D class channels.